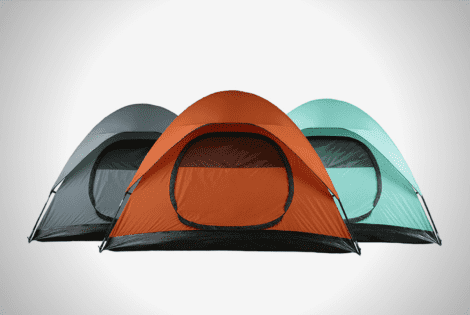 The SHIFTPOD 2 from Advanced Shelter Systems is your ultimate festival tent. 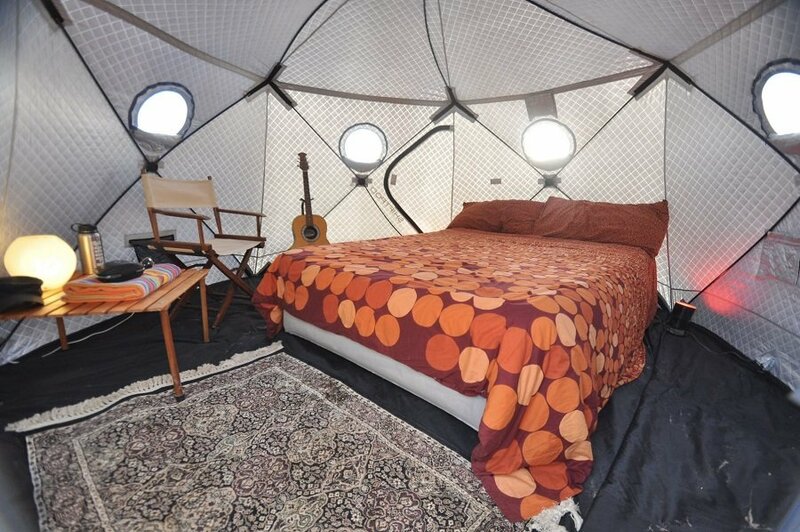 It is the best makeshift shelter to bring to Coachella or at the Burning Man since it can accommodate several people. 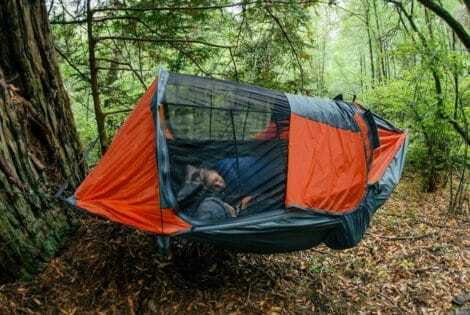 It can fit six people and up to six feet tall. Amazingly, a queen size bed can even fit inside. 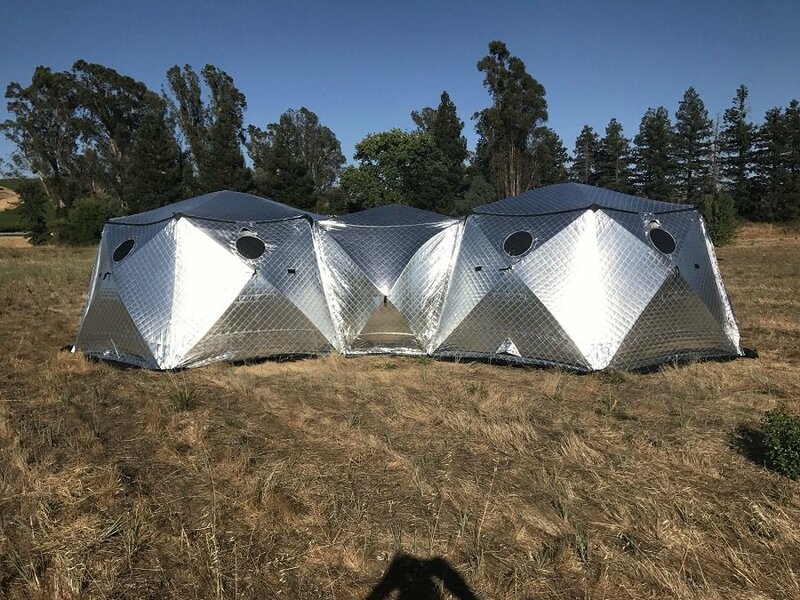 This tent can also be expanded using tunnels to connect other pods. 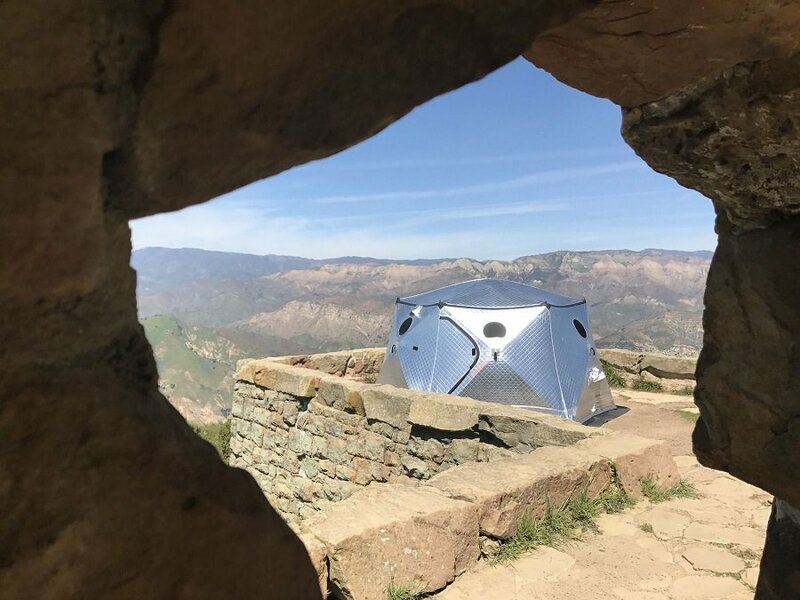 Despite the number of inhabitants, this tent remains cool inside because it keeps light out and reflects heat. It uses seven layers of composite “Dark-Out” fabric that features synthetic down thermal insulation. The fabric keeps the heat out with its reflective UV layers, keeping the temperature inside cooler and darker. 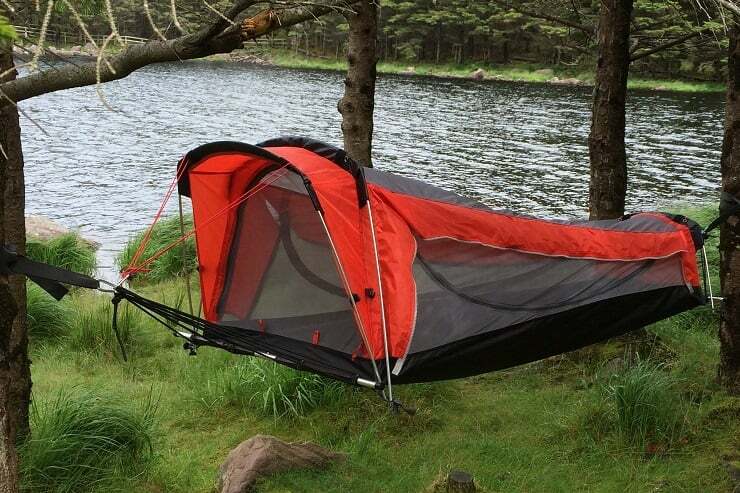 It also blocks more light so you can get a good shut-eye even under the blazing heat. Meanwhile, inside ventilation is secured by a couple of built-in doors and vents with screens and six windows. The doors and windows are also equipped with bug screens. 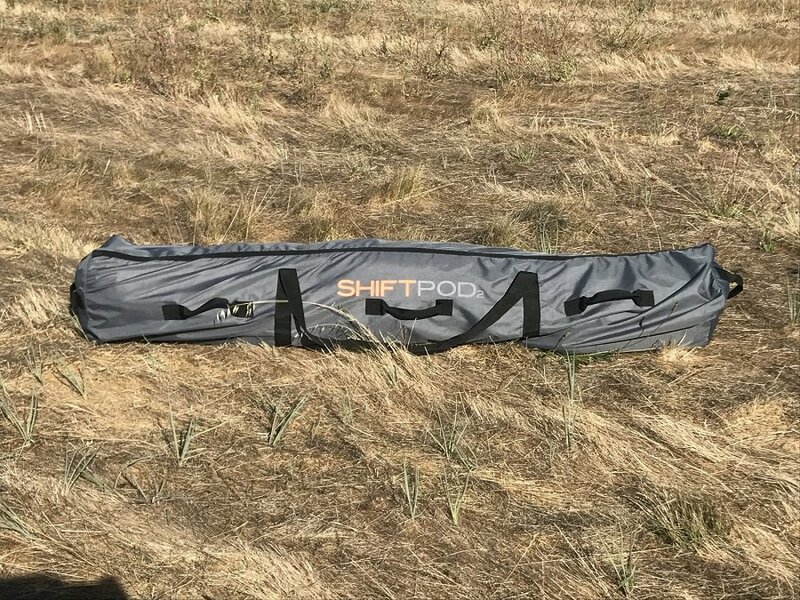 The SHIFTPOD 2 is portable enough to be transported in a small car or placed on the rack. 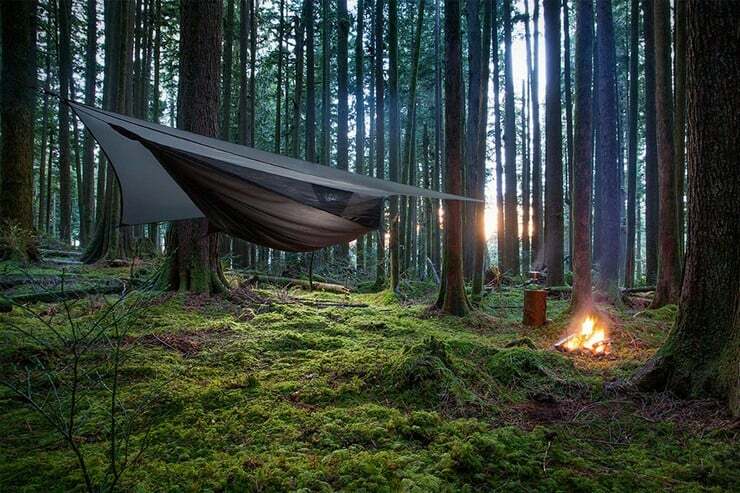 Included in the tent are six heavy 12” stainless steel pins for tie-down. Setup takes less than a minute. The item sells for $1,299. The GFC Platform measures six inches when closed but gives 4 feet of space when mounted. 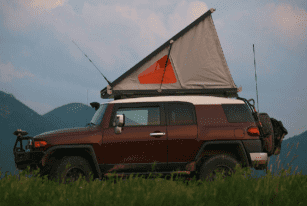 It’s a thin and durable rooftop tent with enough area to lounge in. 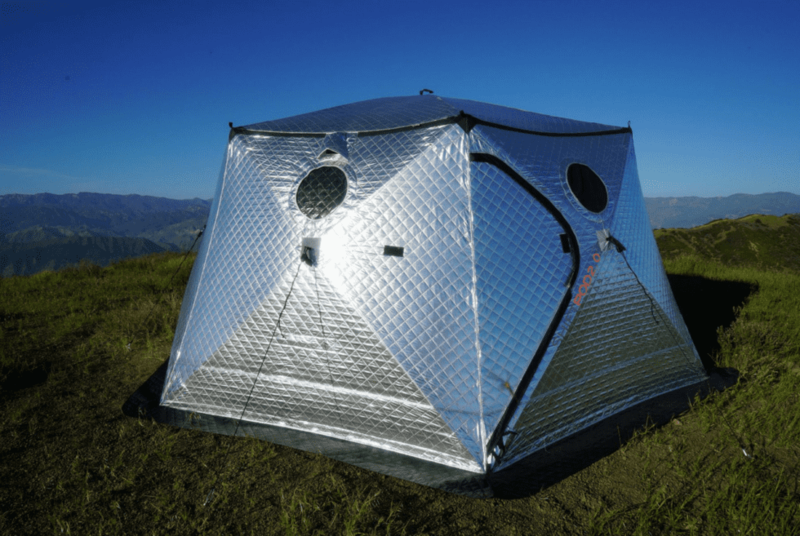 The Imperial Motion Nano Cure Tent is built for all terrain and weather. It has the ability to repair scratches or punctures with just a rub of a finger.